What the Wind Knows is a magical tale of love, loss and patriotism. The story starts out in 2001 New York City and we are taken on an incredible journey through time to the beautiful Ireland when she was fighting for her independence and sitting on the brink of a civil war. The details were flawless. They were interesting. They were patriotic. They were so vivid I could smell the Irish air. Anne Gallagher was such a poised character. She was a woman who lived ahead of her time and watching her journey with Thomas Smith was beautiful and heart-wrenching. The one thing I have come to know about Amy Harmon’s writing is that I can always trust she will give me a set of characters I truly love. Characters that will sit with me for months to come. Characters that will come to mind on a random lazy Sunday…just wondering what they are up to. I have never read a time travel book, and I really wondered how it would all be pulled together. In What the Wind Knows, the story is weaved together in true perfection. Not a single detail left out. Not a single plot hole found. This book is simply magnificent. In fact, I think historical romance is a really amazing niche for Amy Harmon where she really shines and ameliorates her talent. One thing that really stands out about them is that I read them so slowly. I savor them and relish in every last drop. 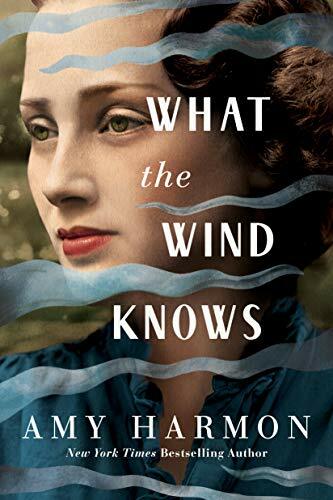 What the Wind Knows is truly a timeless love story with the fascinating element of time travel that left me dying to know how Ms. Harmon was going to fix my heart. Please give this beautiful story the chance it deserves. In What the Wind Knows by Amy Harmon, I was transported back in history to 1921 Ireland. I felt all the pain and devastation. My heart bled for the people. While the extraordinary love story between Anne and Thomas made my heart ache. I was kept guessing right up until the end. The way Amy weaved the history and romance was exceptional. I was mesmerized and completely invested!! Amy’s talent goes beyond writing a great story. She brings you mind, body and soul into another world. She tantalizes all your senses. I could vividly see, taste, hear and smell everything… from the clothing to the damp air. It was all tangible. This historical romance had such a magical twist. Anne Gallagher’s grandfather’s last wish was for his ashes to be brought back to Ireland. While there, Anne wakes up in 1922…. Imagine going back in time and being able to experience what your ancestors did. Living as they did. My heart was bursting. It filled with sooo much sadness, hope and love. I connected with all the characters on such a deep level. This is a story I will never forget. It has actually made me want to research further and visit this beautiful country. I cried for the Irish and Michael Collins! 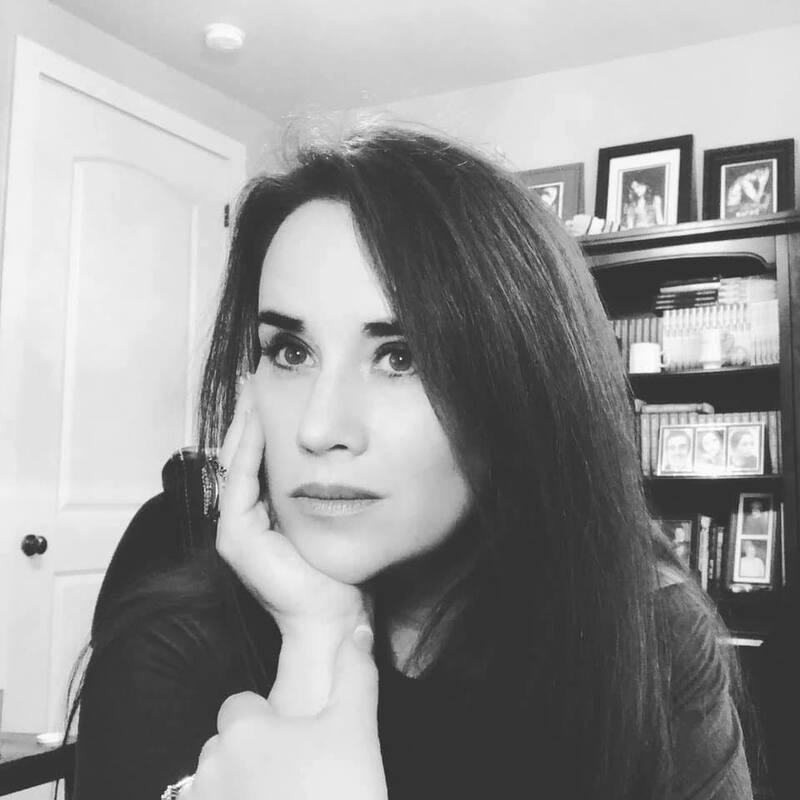 Amy Harmon has written fourteen novels including the USA Today Bestsellers, Making Faces and Running Barefoot, as well as The Law of Moses, Infinity + One and the New York Times Bestseller, A Different Blue. Her fantasy novel, The Bird and the Sword, was a Goodreads Book of the Year finalist. Her newest release, What the Wind Knows, is an Amazon charts bestseller. For updates on upcoming book releases, author posts and more, join Amy at www.authoramyharmon.com.